Hachette UK has acquired Sheldon Press, a specialist medical, mental health and self-help imprint of the Christian knowledge publisher SPCK. It will become part of John Murray Learning. The terms of the transaction were undisclosed. John Murray Learning will be retaining the Sheldon Press brand and has committed to announcing a full reissue programme plus “ambitious” front-list plans “in the near future”. Sheldon Press has over 150 titles in print, covering a large range of mental and physical health issues faced by individuals in the developed world. The list includes eight titles on the Reading Well ‘Books on Prescription’ recommended reading list and a number of prize-winning titles at the British Medical Association Book Awards. Among its best known titles are Depressive Illness: The Curse of the Strong by Tim Cantopher and Curing Arthritis the Drug Free Way by Margaret Hills. Aurelius Equity Opportunities the pan-European mid-market investor, has bought Connect Books from the specialist distribution company Connect Group Plc for £11.6 million. The sum includes an expected deferred consideration of £1.05 million. Connect Books is a multi-channel wholesaler, distributor and retailer of printed and digital books, with operations in UK, the Netherlands, and France. The business has projected revenues of approximately EUR 250 million for 2017. The transaction is subject to the approval of the competition authorities and is expected to close in January 2018. Connect Books is comprised of the six distinct brands Bertram Books, Wordery, Dawson Books, Erasmus and Houtschild, and Bertram Library Services. On completion, Connect Books will be rebranded back to Bertram Group. Dirk Markus, CEO of Aurelius, commented: “We are very pleased to announce our acquisition of Connect Books, an established, global business and one of the market leaders in its sector. This acquisition is a further demonstration of AURELIUS’ position as a preferred partner for corporates seeking a complex carve-out of a non-core business”. Goodreads’s headquarters will remain in San Francisco, CA. World Book, Inc., a publisher of print and online educational products, has acquired Incentive Publications. Pearson and Bertelsmann have been notified by the US Department of Justice that it has closed its investigation into the proposed merger of Penguin and Random House, without conditions. 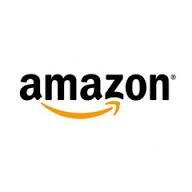 The two companies announced their agreement to combine Penguin and Random House in October 2012. The proposed merger is currently under review by the European Commission, the Canadian Competition Bureau and various other antitrust authorities around the world. Pearson and Bertelsmann continue to expect the transaction to close in the second half of 2013, after all necessary approvals have been received. Following completion, Bertelsmann will own 53% and Pearson 47% of Penguin Random House. 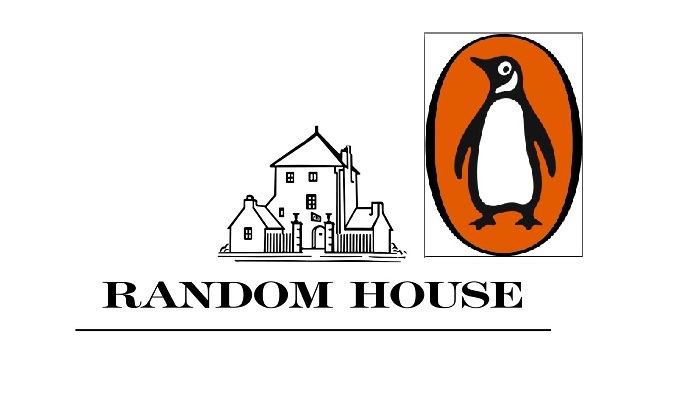 It will encompass all of Random House and Penguin Group’s publishing units in the U.S., Canada, the U.K., Australia, New Zealand, India and South Africa, as well as Penguin’s operations in China and Random House’s publishers in Spain and Latin America.